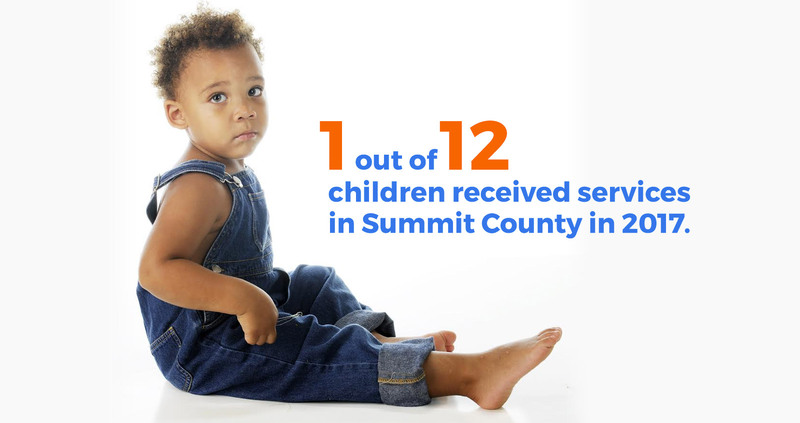 Summit County Children Services has seen a loss of over $58.6 million. Levy funding accounts for nearly 60% of the agency’s operating budget, and levy revenue is $4 million less than in 2008. 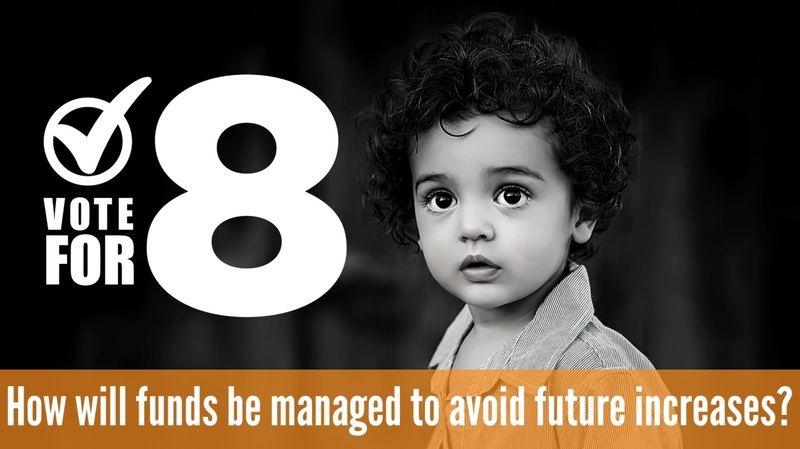 The need for levy funds is essential due to growing custody numbers and placement costs. 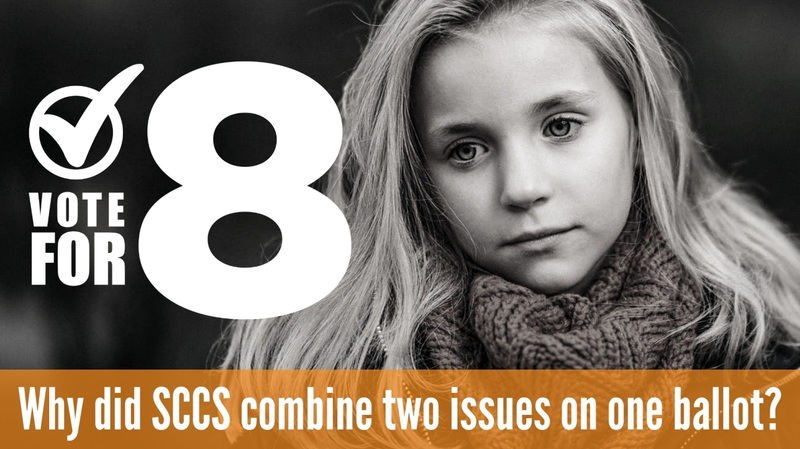 Since 2012, SCCS has seen a 36% increase in the number of children in care due in large part to the opioid epidemic. Local support is central to funding children services as Ohio remains last in the nation for financially supporting child welfare agencies. Levy funds will be used to stabilize the SCCS workforce and address growing custody numbers. By remaining fiscally responsible and good stewards of taxpayer dollars, the 3.25 mill levy is projected to last through 2031 without asking for additional funds. If the levy does not pass, the agency will cut 20% of its budget and reduce staff by 34%. 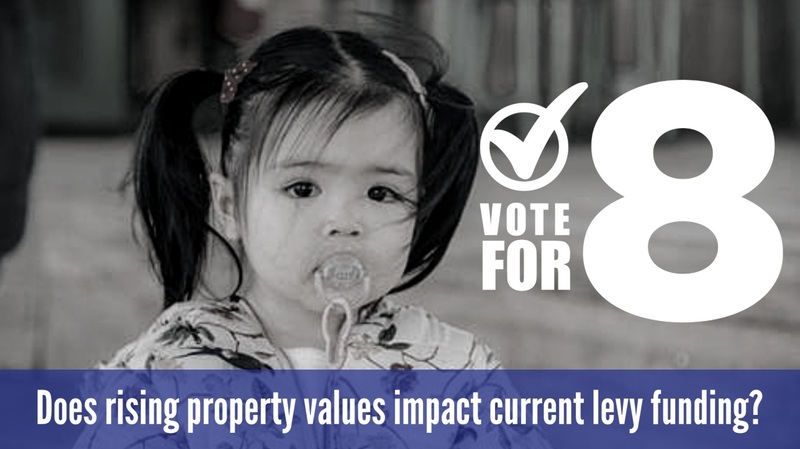 Due to the design of the Summit County Children Services levy, SCCS does not receive additional funds when property values rise. However, the agency is impacted to the deficit when property values fall. 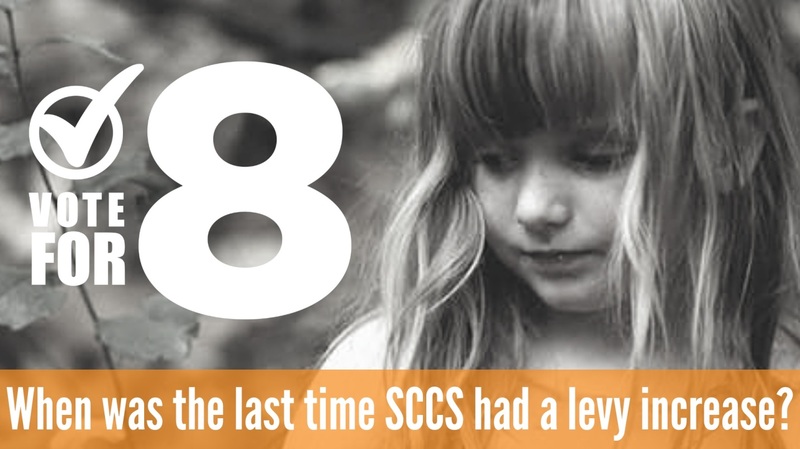 SCCS has not had an increase in levy funds in 30 years. The last agency levy was in November 2012, and it was a 2.25 mill renewal with no increase. 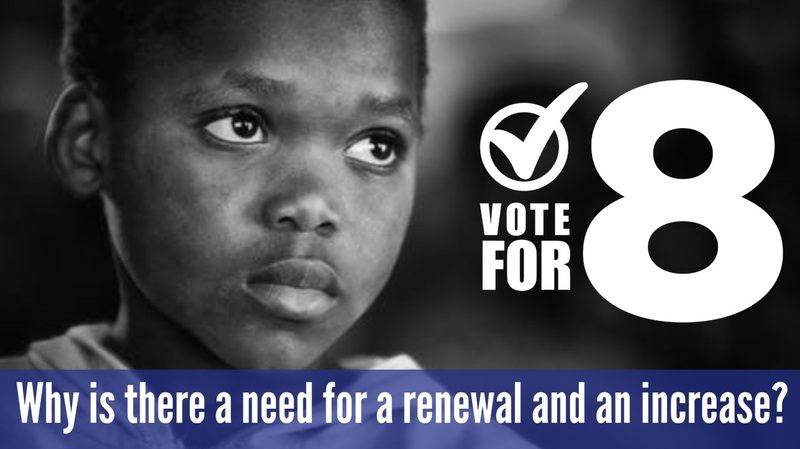 Passage of Issue 8 will ensure continued high-quality service delivery for children and families. Many families served by SCCS struggle with substance abuse and other complex challenges. In 2017, heroin and other opiates were the number one drug concern reported to SCCS. Children from families struggling with substance abuse are often in care longer, and families rely on specialized substance intervention programs offered through the agency. According to ChildWelfare,gov, child abuse has long-term impacts on a child’s physical, cognitive, psychological and behavioral development. 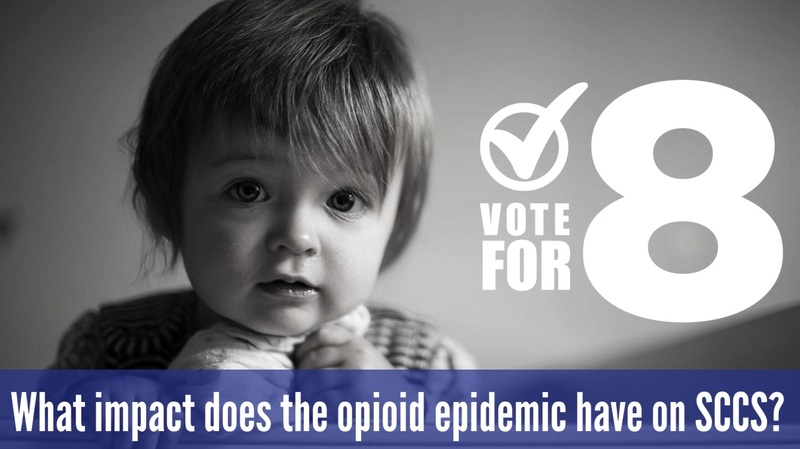 CDC.gov also reports adverse childhood experiences (ACES) including but not limited to abuse and neglect, substance abuse in the home and incarceration of a parent have been linked to chronic health conditions, risky behaviors and early death. 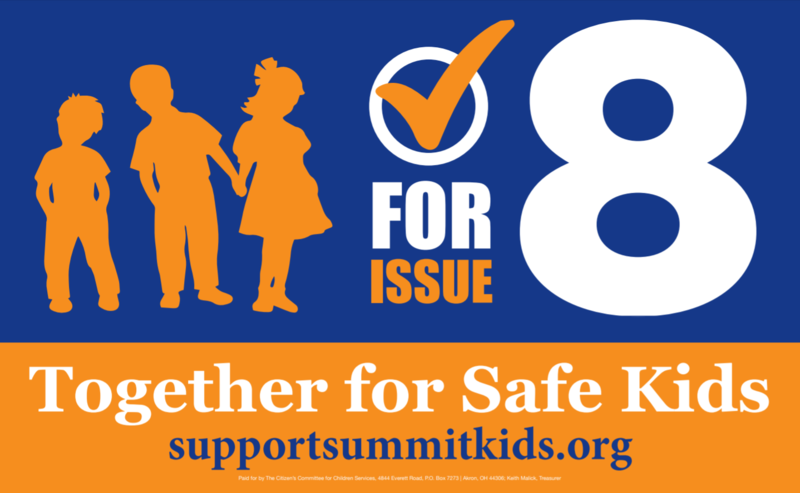 Issue 8 is essential to ensuring safe and stable futures for our children and communities. The decision to combine the renewal and increase into one issue was made to financially benefit homeowners. The renewal portion of this tax allows homeowners to participate in the Homestead Rollback Tax, which results in 12.5% savings. Additionally, the next time SCCS is on the ballot, the combined millage will be a single renewal issue. 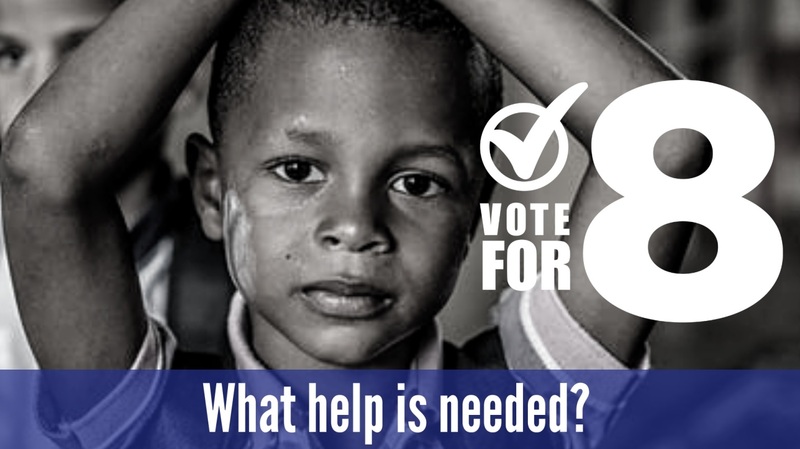 Businesses, organizations and individuals can show their support for Issue 8 by requesting a yard sign, donating, volunteering and endorsing. Information about getting involved can be found at SupportSummitKids.org or on our Facebook.